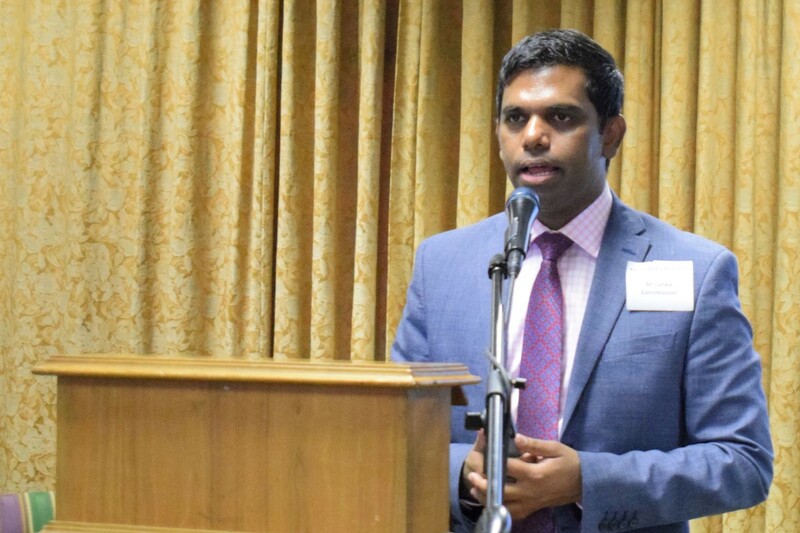 The Sri Lanka High Commission in South Africa and Ministry of Industry and Commerce of Sri Lanka in collaboration with Johannesburg Chamber of Commerce and Industry (JCCI) successfully organized “Sri Lanka South Africa Business Forum’ on 16 November 2018 at JCCI Auditorium. This forum was organized with the objective of facilitating B2B meetings for visiting Sri Lankan rubber and plastic exporters who participated at COMPLAST 2018 held in Gallagher Convention Centre in Johannesburg from 13 to 15 November. Seven Sri Lankan exhibitors namely, Textrip Pvt Ltd, Idea Industries Limited, the Plastic and Rubber Industries and Education Centre, PE+ and S- Lon Lanka Pvt Ltd , Plastic and Rubber Institute of Sri Lanka, Lanka Mineral & Chemical Pvt Ltd, and Global Vinyl Limited participated in the exhibition through the Ministry of Industry and Commerce.